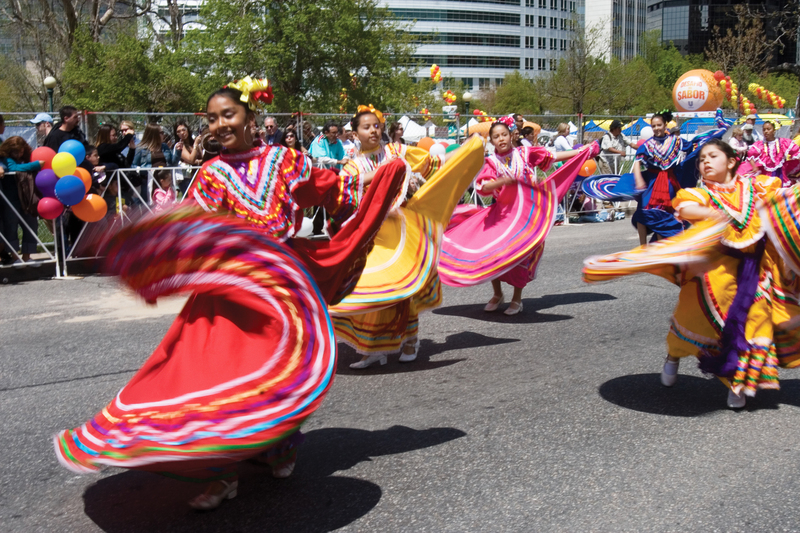 Summer is almost here and one way we like to kick off the new season is with a daylong Cinco De Mayo celebration! 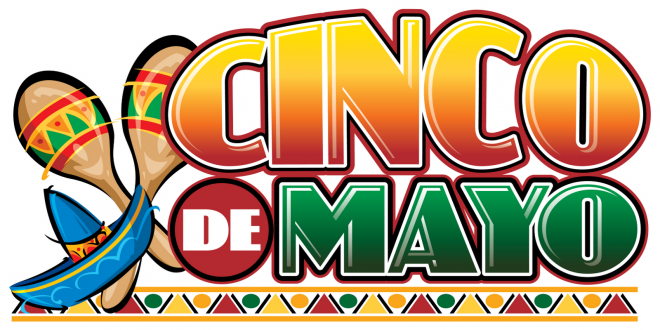 Every year our restaurants bring in great crowds for this traditional Mexican holiday. With Happy Hour cocktails and delicious appetizers, we open up the bar to partygoers from all over LA. At Westwood, Cinco has become a major college hotspot (because don’t forget, we offer UCLA ID discounts). It’s also a time to crank up the sound system for classic Mexican singalongs and HDTV specials. Plus, Westwood has become a great place for the Santa Monica after work crowd. We welcome large parties and have plenty of booths for “family style” entrees. In Beverly Hills, we’re highlighting more of a slower-paced dining experience. 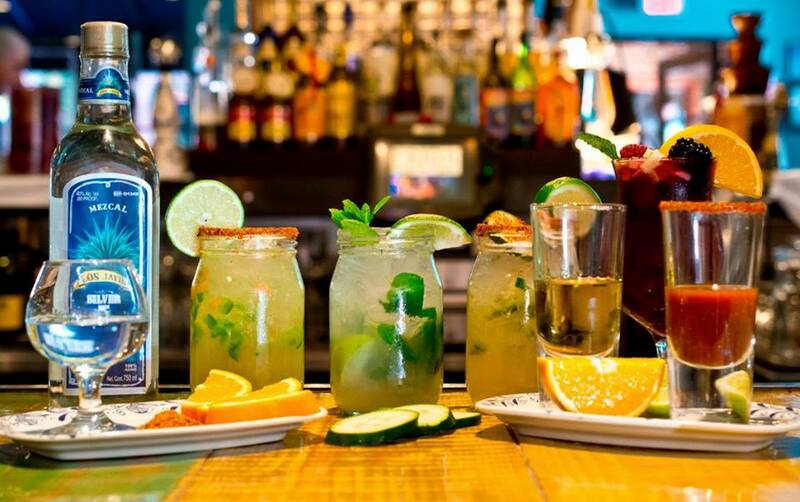 Here, you can enjoy a Cinco de Mayo “date night” or a casual evening with friends. Our wait staff will give you plenty of choices if you’re looking for a hearty traditional meal. Options like Mole Poblano, Cochinita Pibil or Arrachera Nortena will offer a fantastic sampling of the flavors of Mexico. And let’s not forget the true meaning behind Cinco De Mayo. It recognizes an important event in the Mexico’s history (specifically its victory against the French in the Battle of Puebla). 2015 marks the 153rd anniversary of that day and, as you’re well aware, America has gone on to embrace it with parades, festivals and lively parties. We would love for you to celebrate May 5th with us and to raise a glass for the start of a beautiful season! 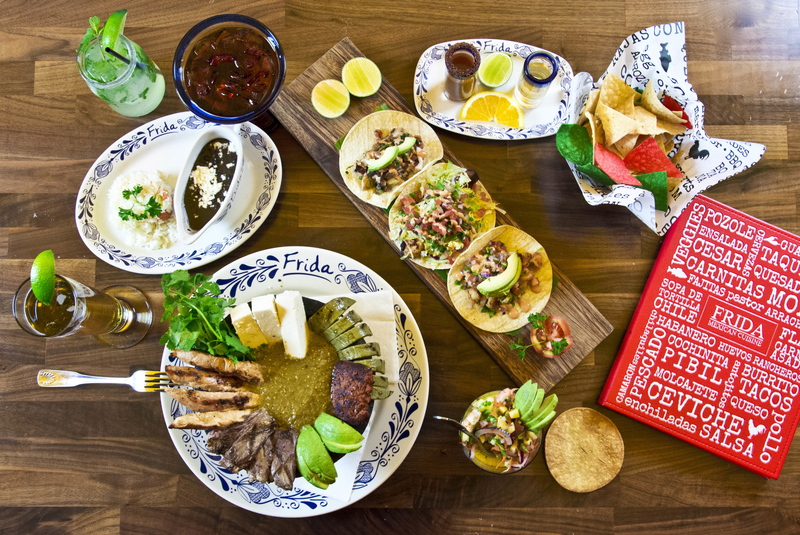 ← Join FRIDA TACOS For Tacolandia 2015!